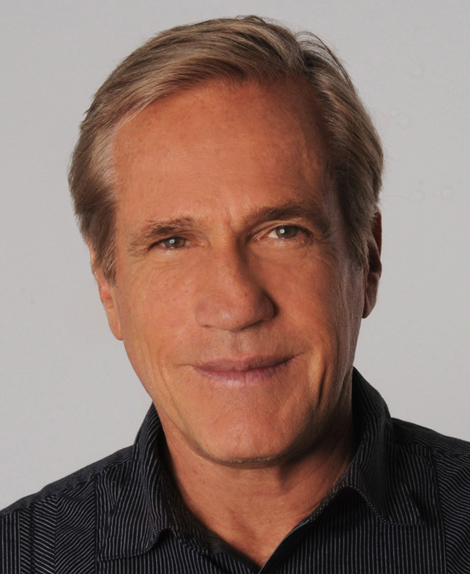 Internationally-known Film Director Randal Kleiser to receive first annual Stanley Kramer Lifetime Achievement Award. The Palm Springs Cultural Center is pleased to announce that the Internationally-known film director, Randal Kleiser has been selected to be the recipient of the first annual Stanley Kramer Lifetime Achievement Award at the Stanley Kramer Film Festival, which debuts later this month at the Camelot Theatres in Palm Springs. Kleiser, whose first feature film, Grease (1978), launched his professional career as a Director, starred John Travolta and Olivia Newton-John, and went on to became the most successful movie musical ever made. A Sing-Along version of Grease is currently touring the country. Mr. KLeiser’s other directorial film credits include The Blue Lagoon, Summer Lovers, Grandview, USA, Flight of the Navigator, Honey I Blew Up the Kid, White Fang, Getting It Right, Shadow of Doubt, Love Wrecked, Red Riding Hood, and It’s My Party. Randal Kleiser wrote and produced the surfing classic North Shore for Universal Pictures, and, working in 70mm 3-D, he directed Honey, I Shrunk the Audience, which drew record crowds at the Disney Theme Parks in Anaheim, Orlando, Tokyo and Paris. His television movies include The Boy in the Plastic Bubble (also with John Travolta), the Emmy Award-winning The Gathering, and Dawn: Portrait of a Teenage Runaway.